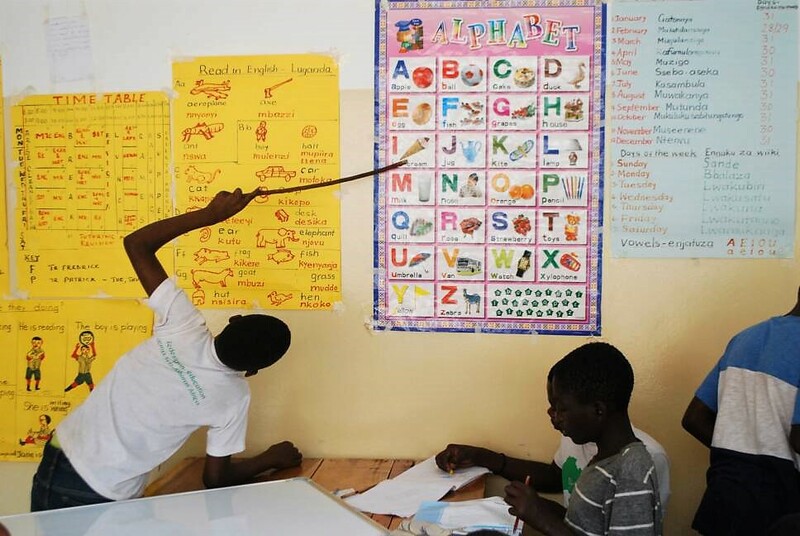 As many of our children are between the ages of 11 and 16, and will not be returning to formal education — rather pursuing technical or vocational careers — we designed their learning around English and math. The majority of our kids are interested in careers in which improved English and math skills will enable them to be reach a level of success. 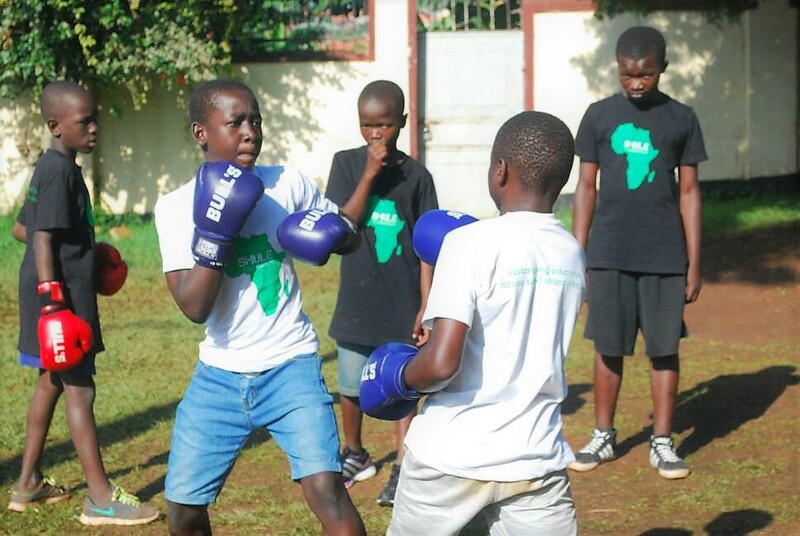 Boxing has offered our kids several benefits, including self-discipline and determination. It has helped to enhance their physical health, build their confidence, learn to to control their anger and aggression, along with improving their focus both in the ring and in the classroom. Boxing has truly had a positive impact on our kids. Yoga is the one activity that every kid in the house seems to enjoy, and has helped to improve both their physical and mental health. This activity has facilitated the development of their balance, strength, endurance and aerobic capacity. Yoga has also played an important role in enhancing their focus, memory, self-esteem, academic performance, and classroom behavior, while simultaneously reducing anxiety and stress. 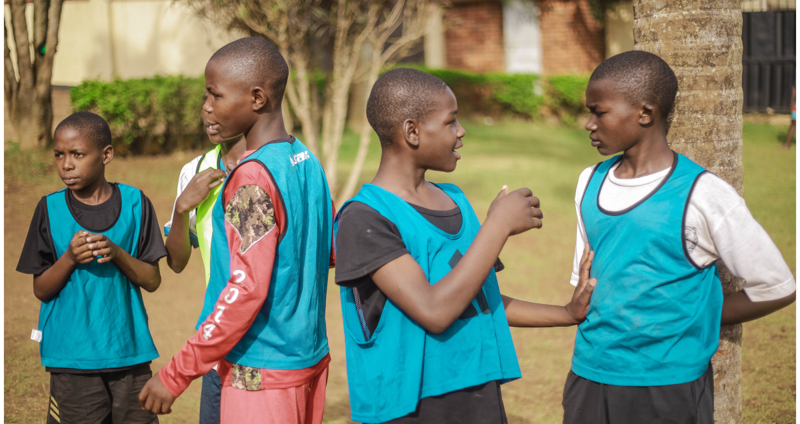 Soccer has offered our kids an incredible pathway to learning life skills, helping to build their confidence on and off the field. This activity has taught them how to accept both success and disappointment. 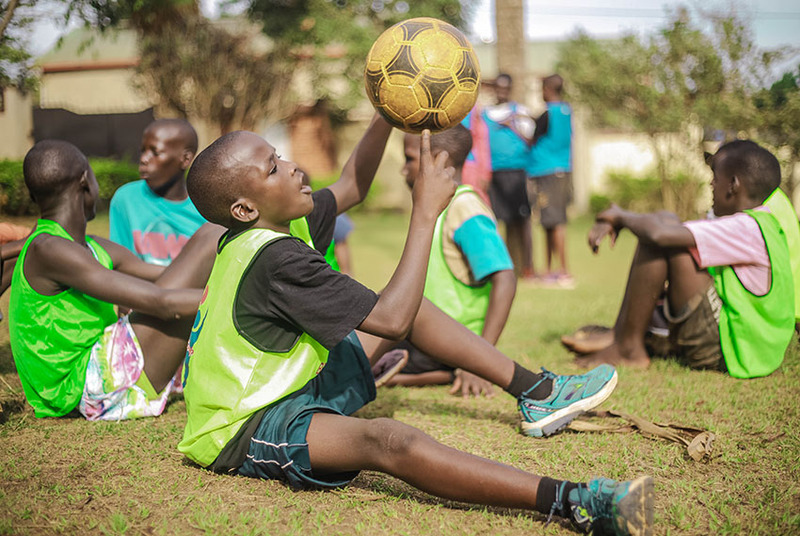 Soccer has brought the kids together and showed them the important relationship between hard work, teamwork and fun. We have found that board games don't need to be overtly academic to be educational. 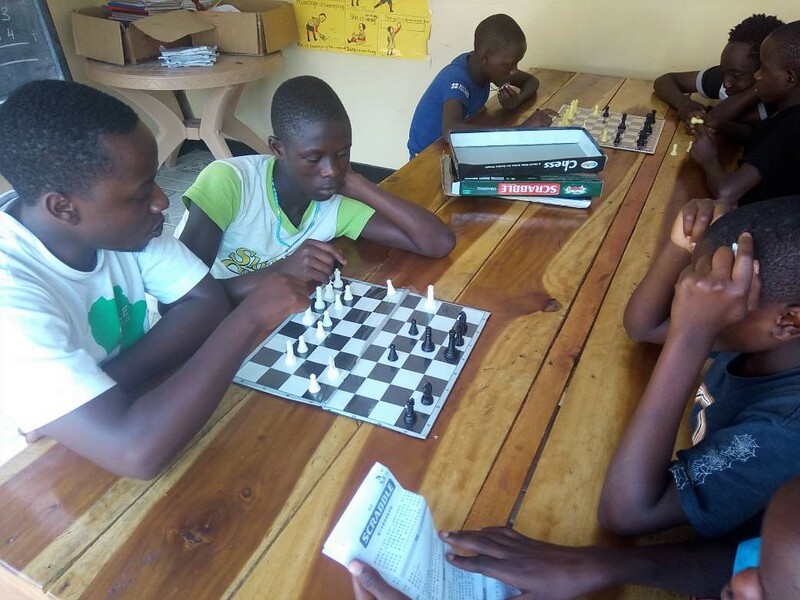 Games such as Scrabble, Chess and Monopoly have taught our kids important social skills, such as communicating verbally, sharing, waiting and taking turns. These types of games have helped to foster focus, and lengthen our kids' attention span. Board games have played a key role in bringing all the kids together at the end of each day. Not all of our children will return to formal education. So we are helping to equip those who have aged out with vocational skills that will enable them to start their own business. 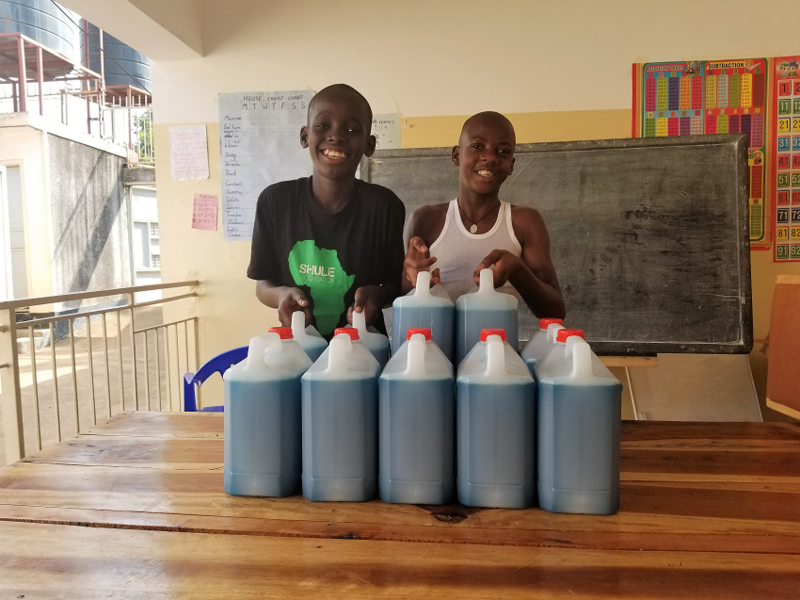 We offer liquid soap making and tailoring, but are working to expand to leather bags, shoes and sandals, bake goods, computer training, mechanics, and farming. We want our children to become job creators rather than job seekers.